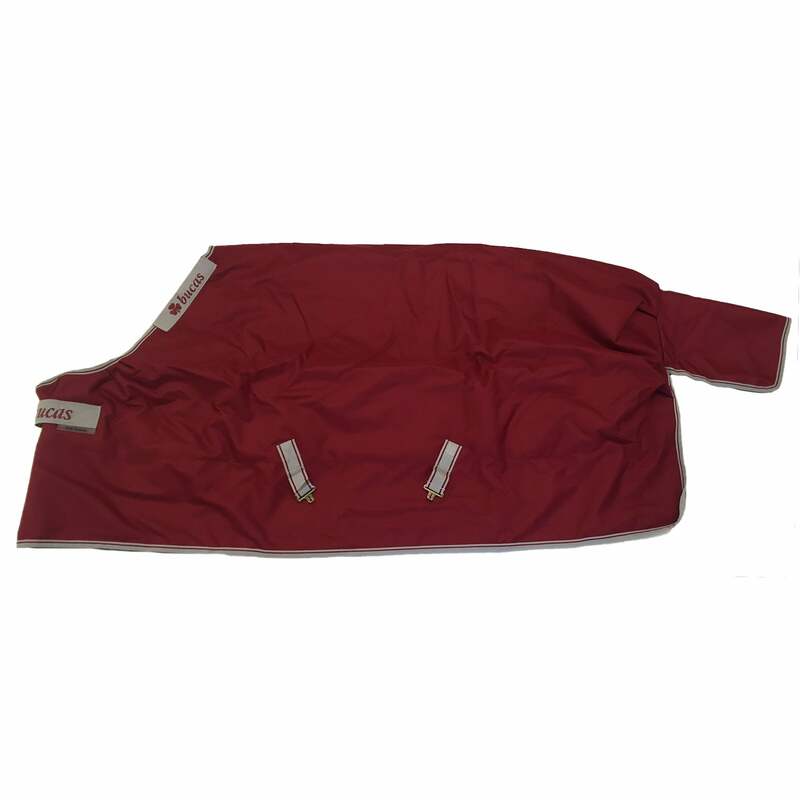 The Bucas Irish 150g Turnout Rug is waterproof and breathable with a durable rip-stop outer. This performance rug has shoulder darts, cross surcingles, attachments for leg straps, a fillet string and also has a silk-feel lining to help keep your horses coat in good condition as well as helping to prevent rubbing. The Irish Turnout also has the attachments to add a Irish Combi Neck Cover if required.